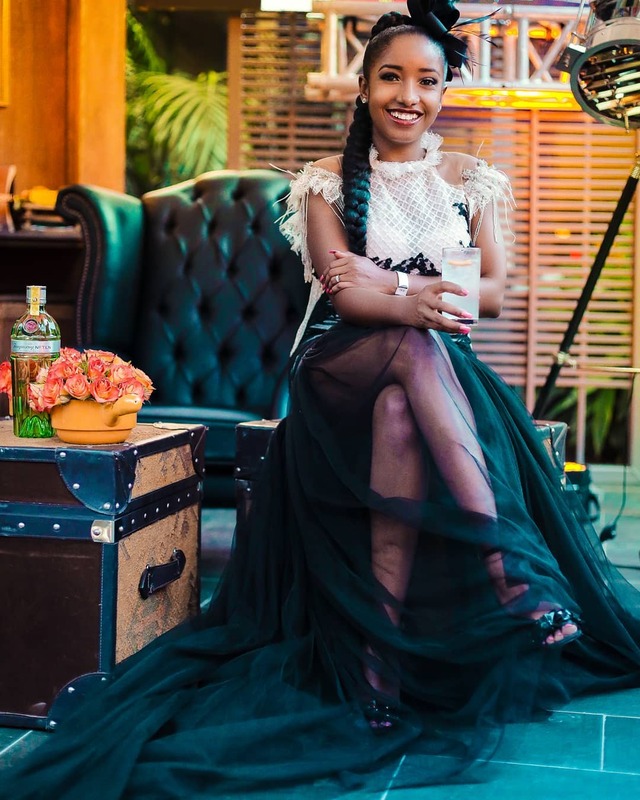 Media personality Anita Nderu has shared her career plans after turning 29 last month. 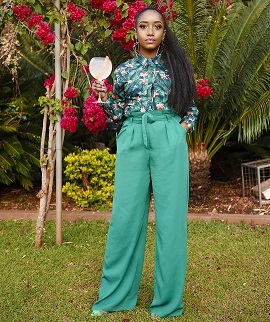 In an interview with Malkia Africa, Anita revealed that baking and reading books to kindergarten pupils are among the many things that she wants to venture into. I bake; that is my side hustle. I hope in the next five years, I’ll have a physical bakery where everybody can just come and eat amazing cakes. I hope to work with young people more because that is something that I’m passionate about. I’m hoping to get a job at a kindergarten school where I can read books to children before they go for their three o’clock nap. What I love the most about radio is nobody sees you, you can go to work in pjs; every single day your wig is a mess and no makeup. It makes you read more, research more and brings out the creative side of you. given the option, I think tv comes naturally to me. there is something about the camera going on that makes me come alive and easily know what to say because with the radio you have to be meticulous. Being on the trend was the most exciting and one of my favorite places to be. She continued saying that turning 29 was the most exciting thing that happened this year. turning 29 is the most exciting thing that happened this year. I’m happy, every year is a blessing because not many people get blessed with the ability to say I turned 29, I’m really grateful. Anita’s unique sense of style that embodies elegance has scored her the best-dressed media personality in Africa- 2017 during the Abraynz stylez and fashion awards. I love to dress up and for me being extra and overdressing is life. Winning that trophy makes me want to be the kind of person who wants to influences other people into wanting to dress up. Anita kicked off her radio career back in 2013 after winning auditions for Capital FM. She worked as a news presenter for four years but later transitioned to hosting ‘Hits not homework’ for one year. 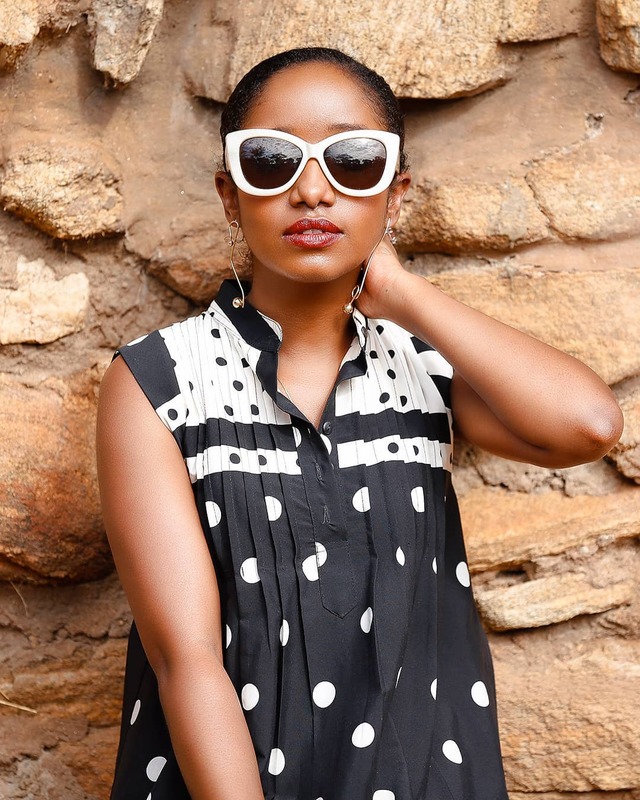 She is currently a panelist on the Trend that airs every Friday on NTV.